Incredibly strong fiberglass. Duracast®. 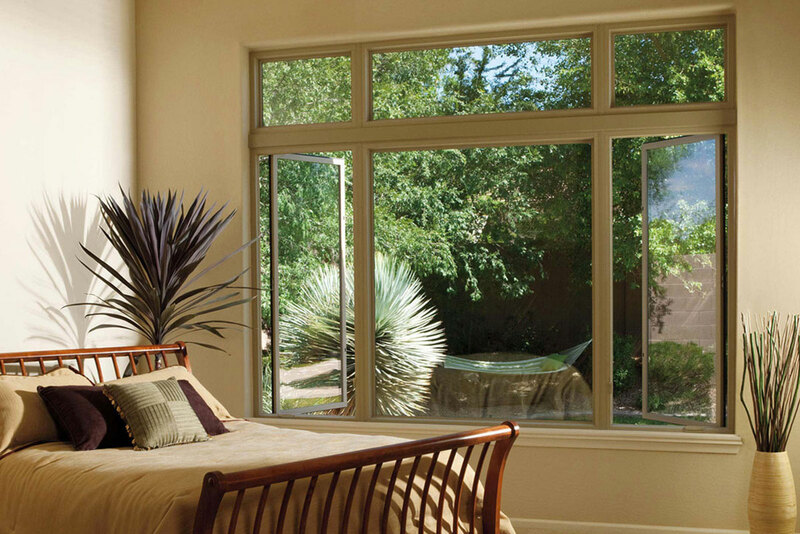 The most durable material available in windows and doors. Excellent performance. Exceptional energy efficiency. Incredibly strong fiberglass. Duracast®. The most durable material available in windows and doors. Excellent performance. Exceptional energy efficiency. Incredibly strong fiberglass. Duracast®. The most durable material available in windows and doors. Excellent performance. Exceptional energy efficiency. [WD_GALLERY id=848] Incredibly strong fiberglass. Duracast®. The most durable material available in windows and doors. Excellent performance. Exceptional energy efficiency. Incredibly strong fiberglass. Duracast®. The most durable material available in windows and doors. Excellent performance. Exceptional energy efficiency.